BACK IN PRINT, BACK IN STOCK, LOWER PRICE! 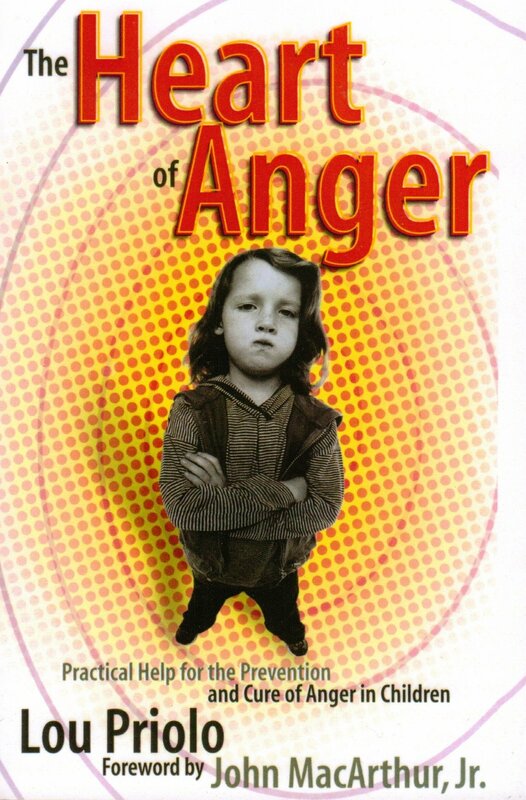 Do you have an angry child? Do you know someone who does? 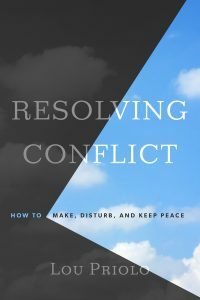 Did you know that parents often unknowingly provoke their children to the point of anger? 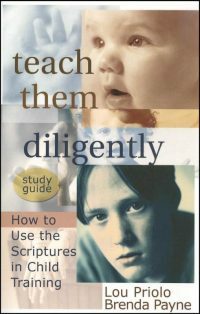 This is a manual for parents seeking to correct or prevent the development of those angry responses which characterize what the Bible calls ‘an angry man.’ Children can easily habituate themselves to think, act, and be motivated with anger–especially if parents do not have the biblical knowledge and wisdom to prevent or intervene to correct such problems of the heart. 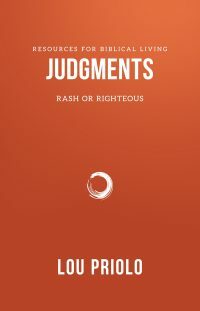 These pages contain the practical help and real hope for all those facing these vital concerns.